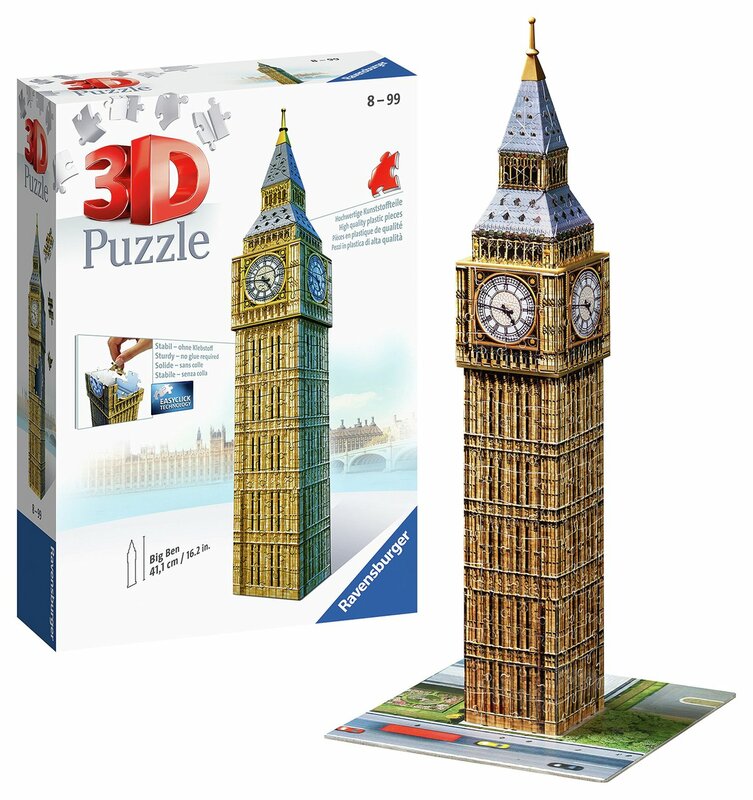 Welcome to Wunderstore, Britain's largest product search site with price comparison tool. 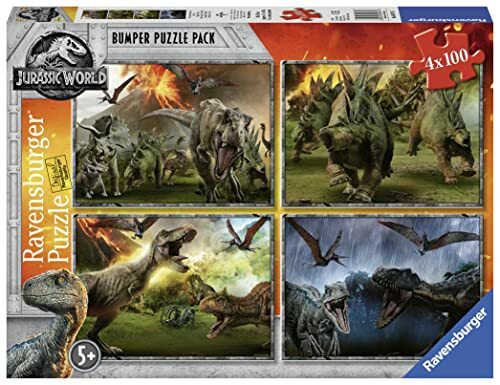 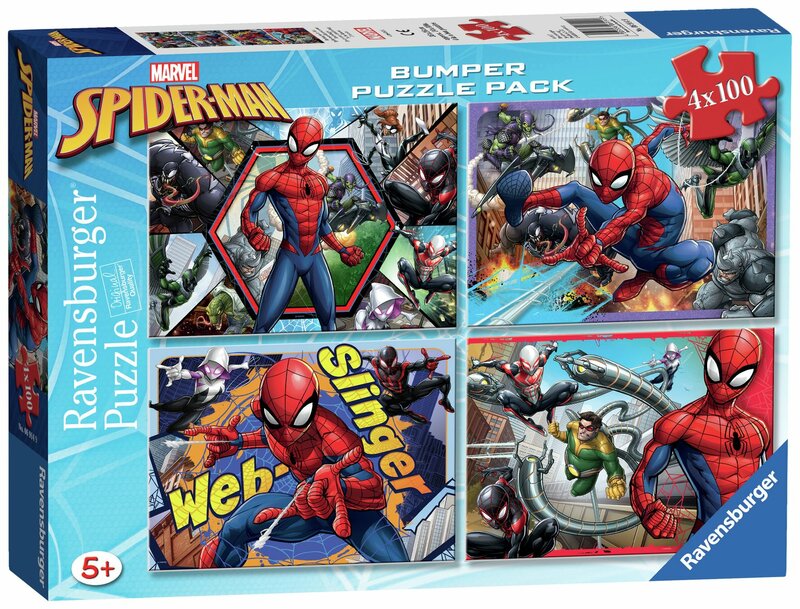 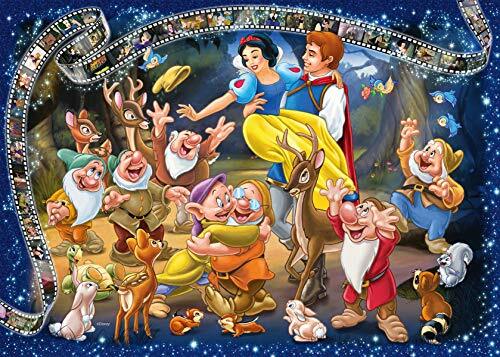 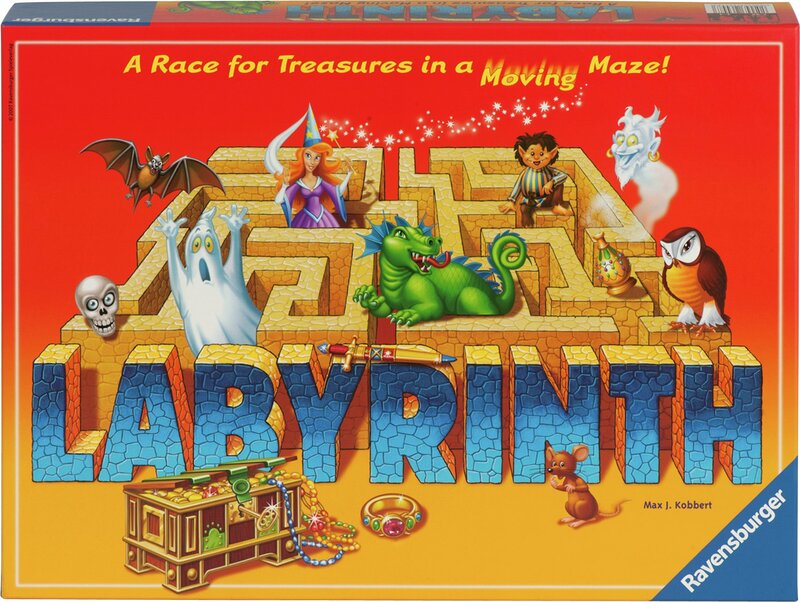 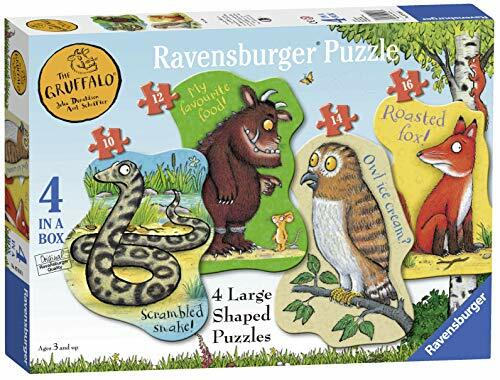 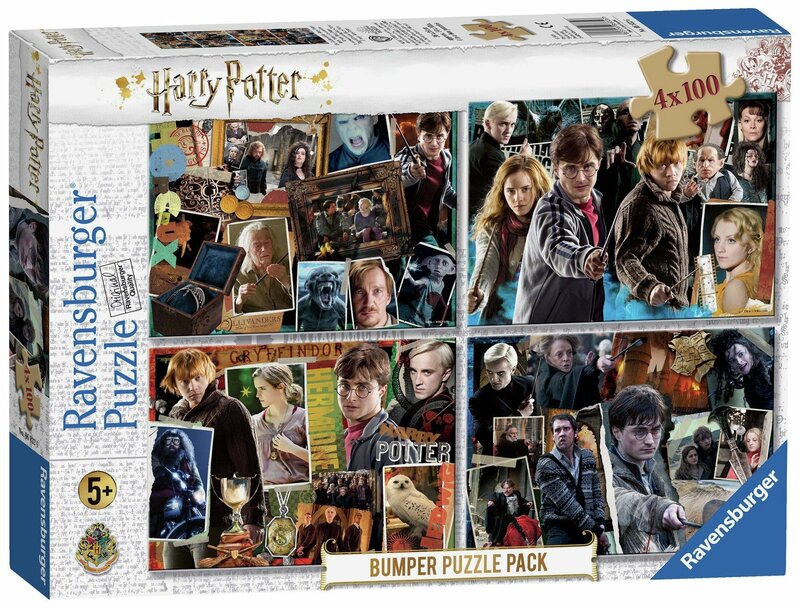 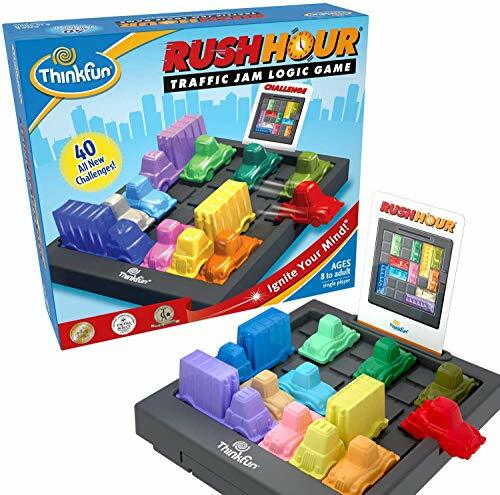 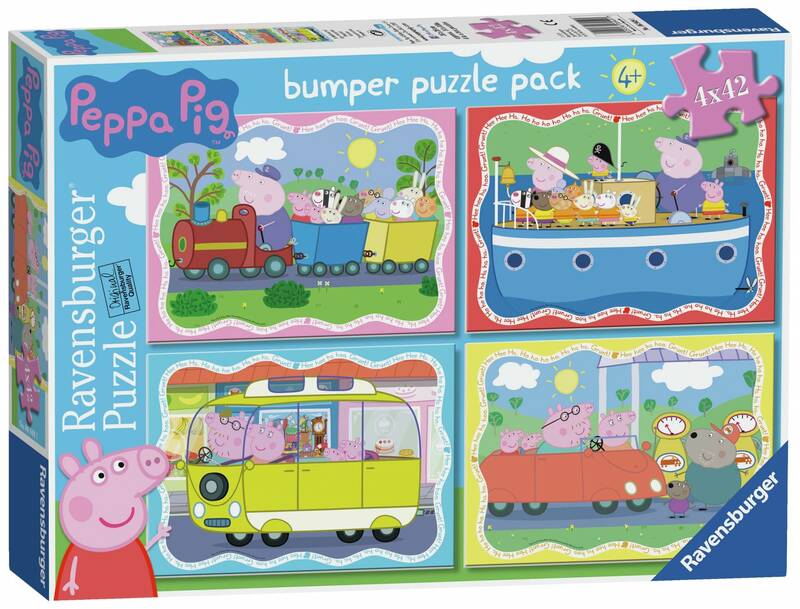 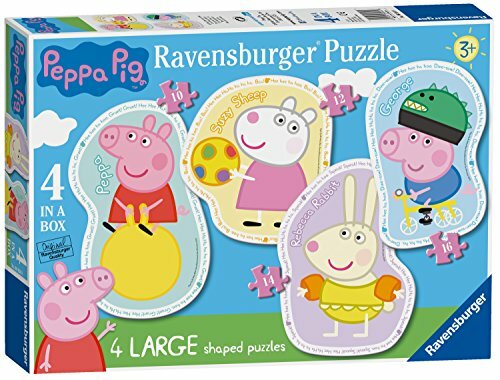 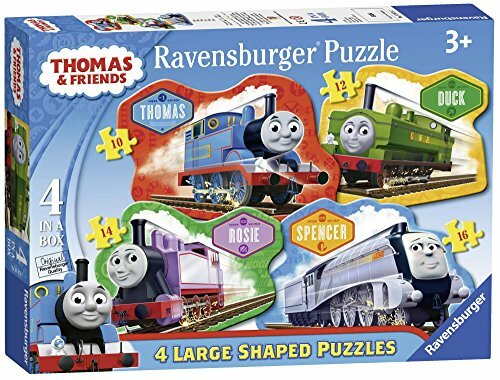 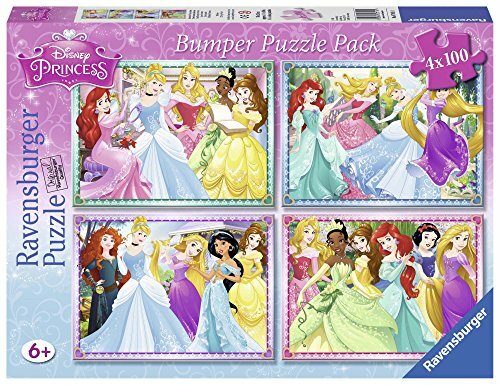 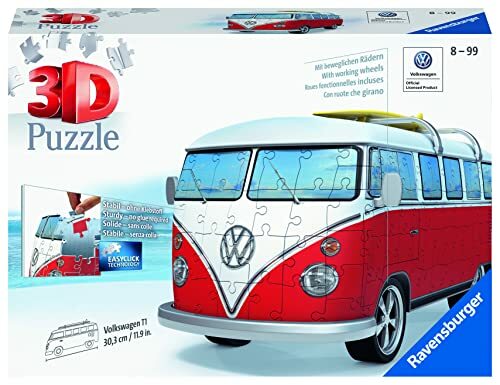 On this webpage, you will find all the products from the brand Ravensburger, which we have found in several hundred online shops. 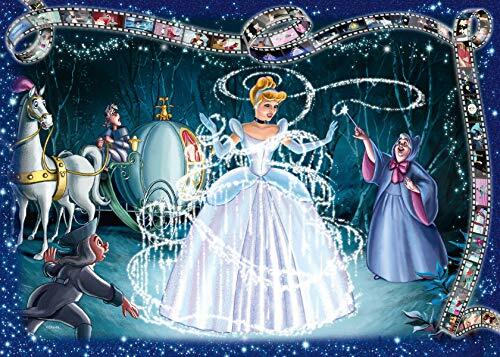 That's because with Wunderstore you can look through many hundreds of shops at the same time, meaning you can find rare items. 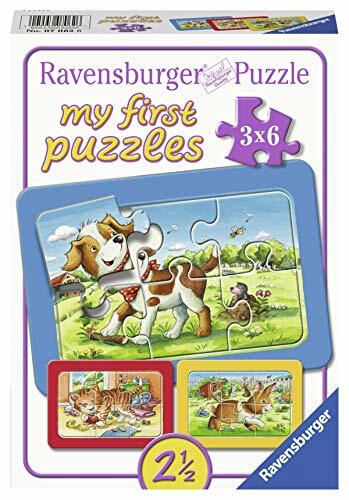 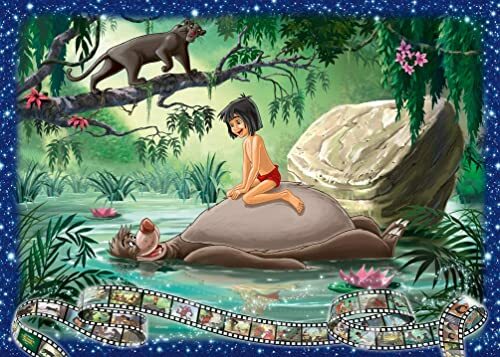 We also compare the prices for you automatically and show you where you can buy the Ravensburger product at the cheapest price. 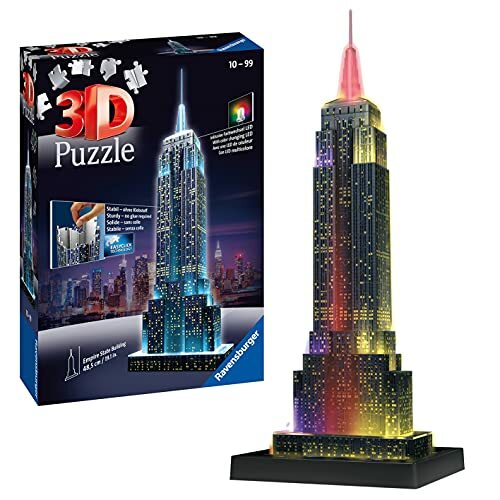 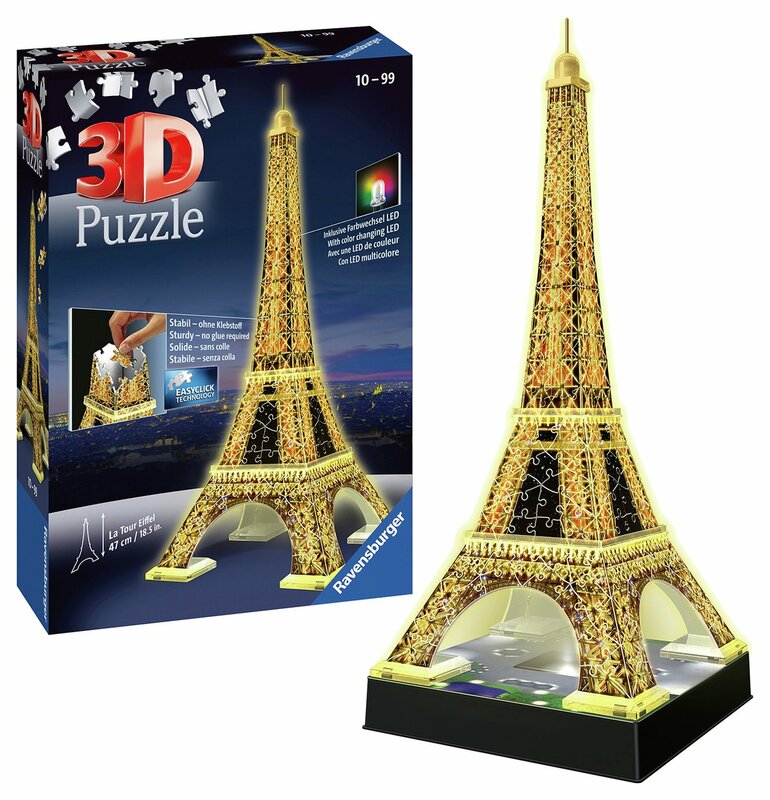 Ravensburger Paris's Eiffel Tower 3D Puzzle. 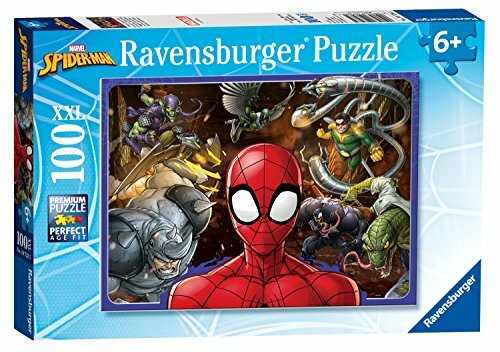 Scotland Yard Junior - Game.